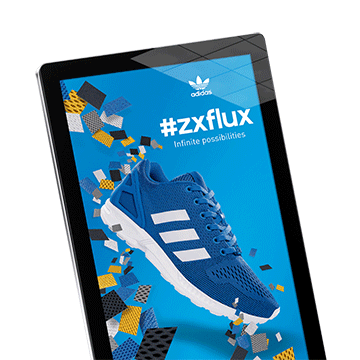 Digital Signage uses commercial grade LCD and LED screen technology to dynamically display advertising, internal communication and everything in between. 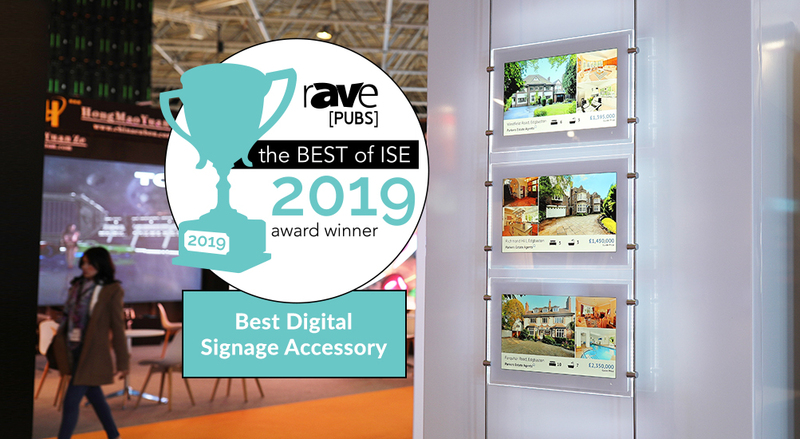 Advertising Displays, Touch Screens, Freestanding Digital Posters and Outdoor Digital Signage can be used in a wide variety of public environments. These include retail settings, restaurants (as Digital Menu Boards), hotels, schools, hospitals, corporate environments, the possibilities are endless. For more information contact us today.  We were awarded the Queen’s Award for Enterprise in the category of Innovation for our ground-breaking solution that makes Digital Signage accessible to everyone, regardless of budget or resources. Our core ranges of Android Digital Signage Displays and Touch Screens do not require any external devices, like a PC or DVD player, as they have an integrated media player. 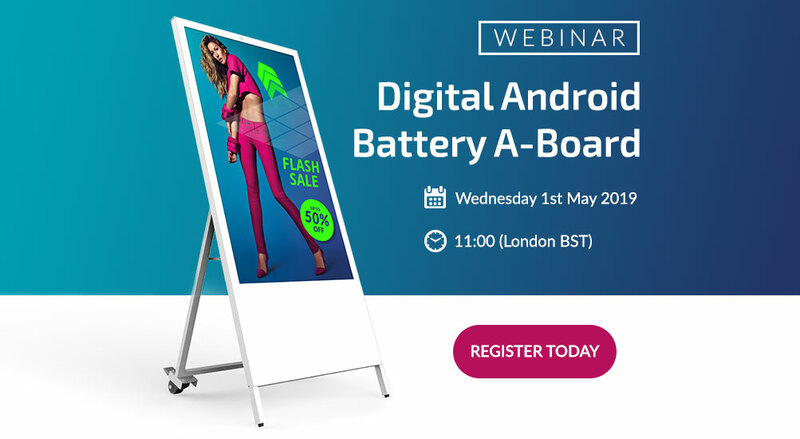 Updating our Standalone Android Advertising Displays and Freestanding Digital Posters couldn’t be easier; simply copy your images and videos onto a USB stick, insert it into the display which will copy the files into its internal memory and then play them in a continuous loop. You can also upgrade your Standalone Digital Signage to Network models, allowing you to update your screens from our online portal, without the need for any additional hardware. 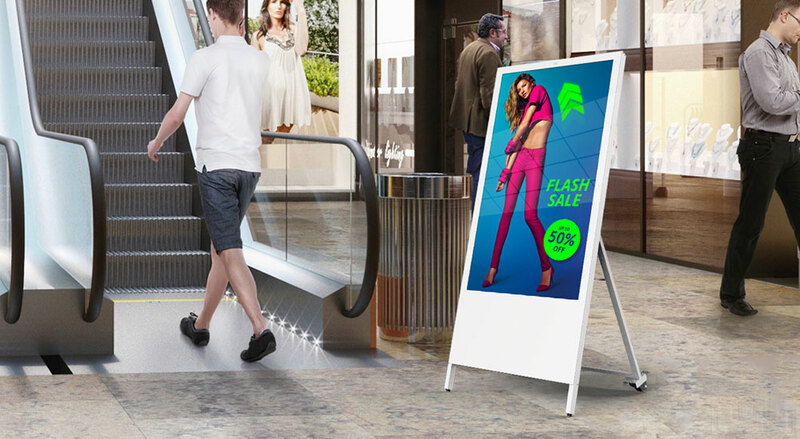 Battery Powered Digital Signage Solutions – Why Now?